Spring is a time of renewal and rebirth, when the melting snow gives way to new life and people start reorganizing their closets for the warm season to come. Financial experts also suggest you use this time to consider pulling out your estate and funeral planning to ensure that everything is in order and up-to-date. When we talk about making advance estate and funeral plans, we mean much more than putting money in a 401(k) or taking out a life insurance policy. While both these things are great first steps, they don’t encompass the breadth of options available to you as you organize your end-of-life plans. Gather all your paperwork. 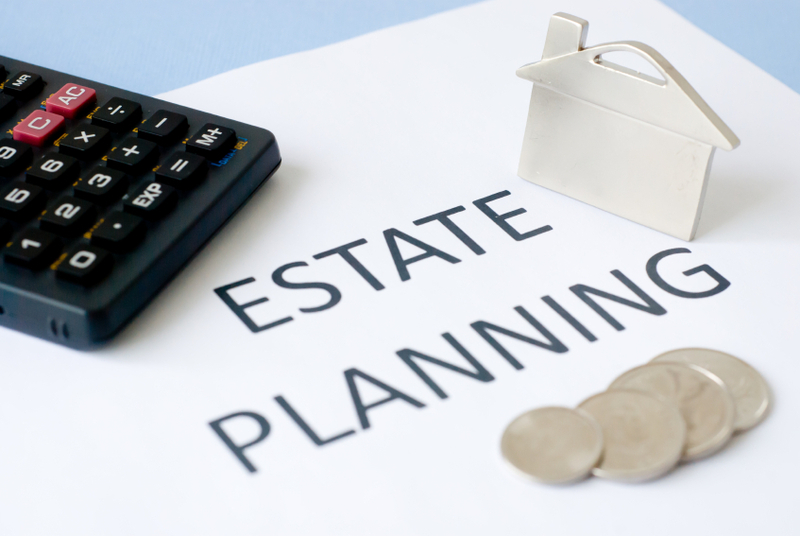 Ideally, you should keep all your retirement, estate, benefits, and funeral plans in one (easily accessible) place, with backup copies filed with your attorney, your adult children, and/or a safety deposit box at the bank. Even the best financial arrangements are useless if no one knows they exist. Get all your information gathered and in one place. If you make it no further this year than to simply organize your paperwork, you’ve still accomplished quite a bit. Update your information. Life changes over the years, and information may not be up-do-date in your files. Take a moment to go over the personal data in your financial paperwork. Also be sure to make any major life changes (marriage, divorce, kids, change in beneficiary, buying a new home) noted on the paperwork, as well. Review your policies. This is often best accomplished under the guidance of an estate planner or financial expert, but you can also review your policies on your own. As your family grows and your financial status changes, you may want to upgrade policies or opt for a higher tier of services. Earmark changes that need to be made. Maybe you want to start setting aside more money for retirement. Perhaps you’d like to buy a funeral pre-plan package that includes a cemetery plot for your spouse and children. It’s possible that you’ll want to downgrade current services or move funds around. All of these are valid options and should be considered. Put your plan into action. Whether you can make changes in your policies on your own, or if you need to meet with a bank representative or funeral director to assist you, the most important step is actually following through with your spring cleaning steps. You’ll also want to return to the first step here and ensure that all the new, updated information is somewhere easily accessible. Financial planning, estate planning, and funeral planning are things that all of us must tackle at some time or another. Make the most out of your spring cleaning efforts this year by resolving to get your affairs in order so you can enjoy the summer to follow!